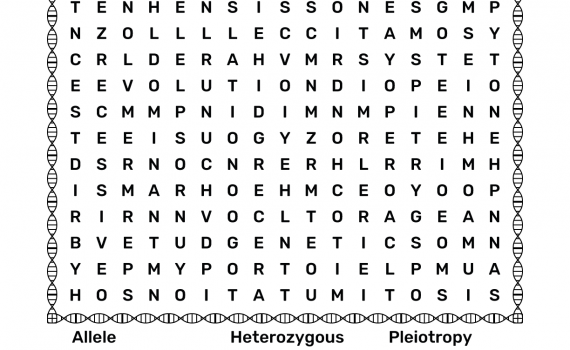 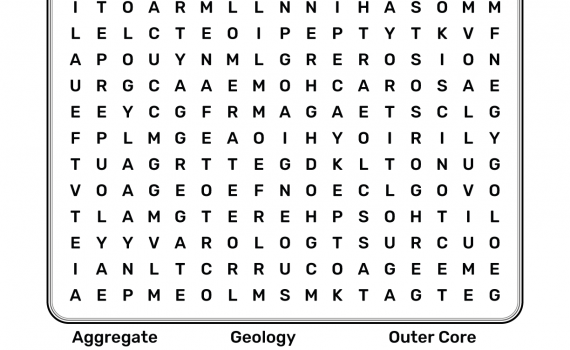 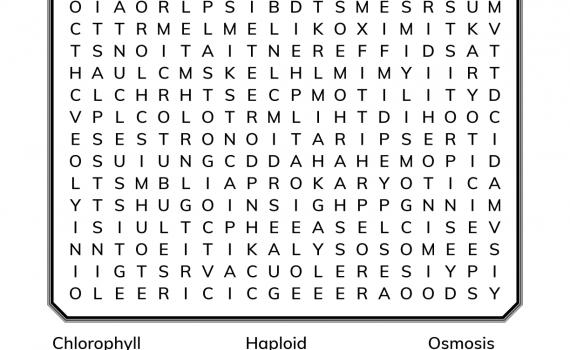 This geology word search contains 30 geology glossary terms and is a great introduction for students along with a bit of fun added to the mix. 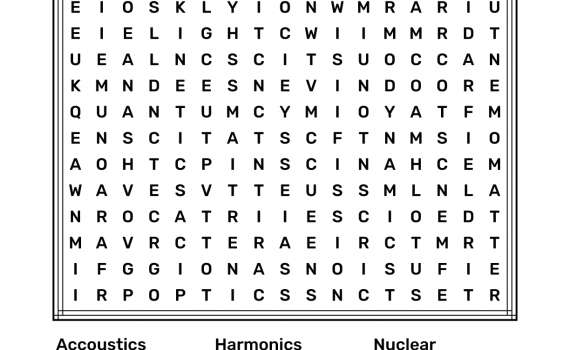 Physics is the study of matter and energy and the number one reason to learn math! 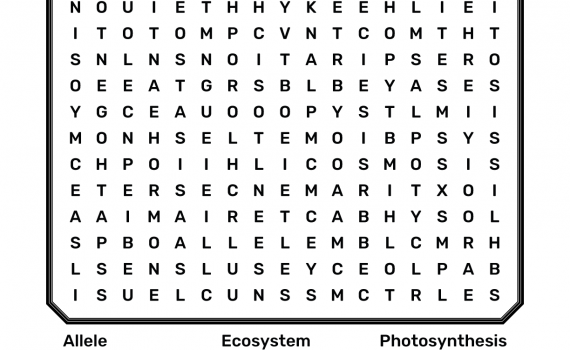 No math here, just hidden words--find them! 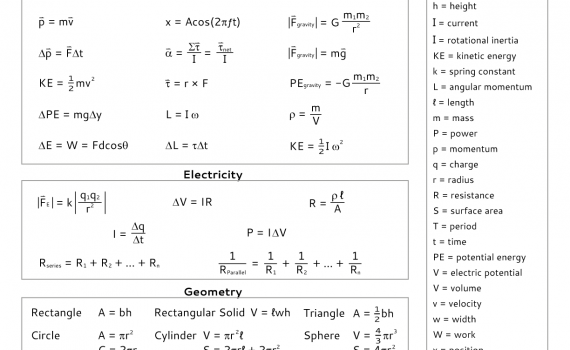 This AP Physics study sheet is a good place to familiarize yourself with the basic formulas needed in the AP Physics 1 exam.